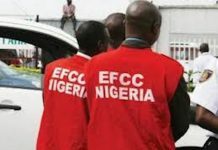 Apparently, angered by the damning report of HSBC, which was followed by another report by The Economist, predicting defeat for President Muhammadu Buhari in 2019, and warning that should he win, the country would suffer further economic deterioration, the Presidency yesterday in Abuja asked HSBC, a global financial institution, to return the loot in its custody instead of predicting doomsday for Buhari in the presidential poll. Reacting to HSBC’s prediction that the opposition Peoples Democratic Party (PDP) would defeat Buhari’s All Progressives Congress (APC) at the forthcoming presidential poll, presidential spokesman, Malam Garba Shehu, in a statement, said a bank, which harboured stolen loot from Nigeria lacked any moral right to predict the fate of Buhari. The presidency was further angered by the bank’s prediction that if Buhari returned to power next year, the Nigerian economy would be stunted. In a swift reaction, it alleged that what killed Nigeria’s economy in the past was rather the unbridled looting of state resources by the country’s leaders through the connivance of HSBC. According to Shehu, facts available to Nigeria’s investigative agencies had shown that HSBC’s prediction was only an expression of frustration over measures put in place by Buhari’s government to check offshore transfer of looted funds. He said such measures abolished prevalent corruption from which the bank benefitted in the past. 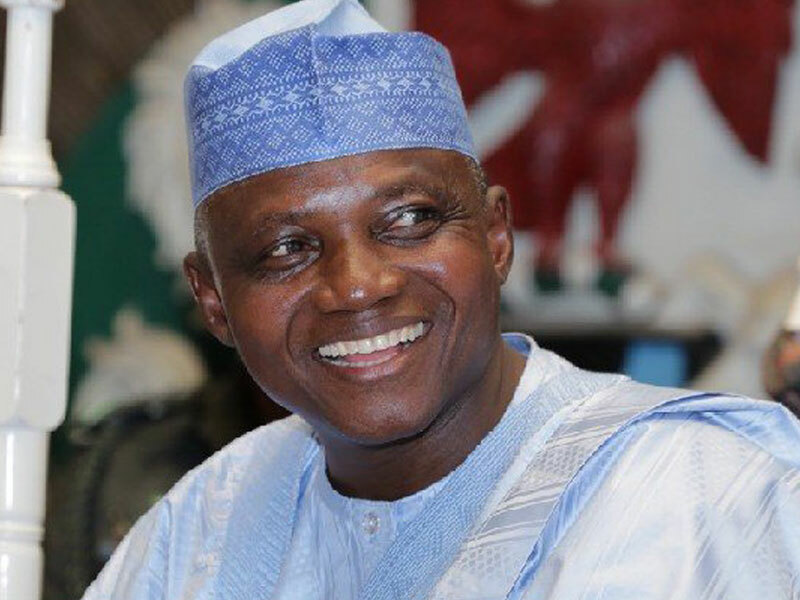 Shehu also alleged that the bank was only out to discredit his principal for fear of sanctions and fines it might incur over the stolen national assets. According to him, the coming of Buhari to power has resulted in the investigation of corrupt individuals, banks and other corporate entities, which he said aided corruption. He also said many of the suspected culprits, including their friends in the media, would rather want Buhari to be defeated so that it could be business as usual. He added: “Our investigation agencies believe that HSBC had laundered more than USD 100,000,000 for the late General Sani Abacha in Jersey, Paris, London and Geneva. The statement also accused the bank of suspicious laundering of proceeds of corruption, which it said involved more than 50 other Nigerians, including a serving senator. It argued that a book, “Secrecy World: Inside the Panama Papers Investigation,” authored in 2017 by Jack Bernstein, revealed the story of global money laundering in which the HSBC featured prominently. The statement also accused HSBC of shady deals, saying both state and federal authorities in the United States had once forced it to pay $1.92 billion as penalty for money laundering. rigging settlement as reported by The Telegraph of January. The Presidency was, however, silent on The Economist which also predicted Buhari’s defeat, stating, “2019 elections will be a close contest between ruling APC and PDP. We expect PDP presidential candidate to win, but for the next administration to flounder against the same problems as the incumbent one. Only recently, the Buhari government shared $322 million from Switzerland, being proceeds of Abacha loot, which he allegedly distributed to poor and vulnerable Nigerians. While the Nigerian government is directing its attacks on HSBC, the report that has drawn this strong reaction was put together by the Economic and Intelligence Unit, EIU, an independent research arm of the bank that carries out independent survey of state of economies of emerging markets before filing its report. HSBC has no presence in Nigeria, so it is difficult to see how Nigeria can sanction it. Unfortunately for the Nigerian government, HSBC is the correspondent bank to many Nigerian banks in international money transaction.